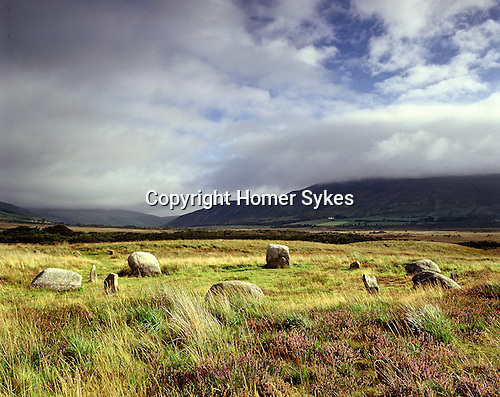 Machrie Moor Nr Blackwaterfoot Isle of Arran North Ayrshire Scotland. Machrie Moor Nr Blackwaterfoot Isle of Arran North Ayrshire Scotland. Celtic Britain published by Orion. Stone circle.